Every year we throw away 11.7 million tons of e-waste, which is any electronic waste that is either obsolete or no longer wanted. With the amount of global e-waste expected to grow by 8 percent per year, we can't afford to toss everything in the trash and contribute more and more to growing landfills. The good news? Our highly prized electronics are made of plastics, glass, and other materials that can be recycled and made into new items. Alternatively, you can give new life to slightly outdated laptops, monitors, printers, and more by donating them to schools, thrift stores, non-profit charities, or refurbishers. 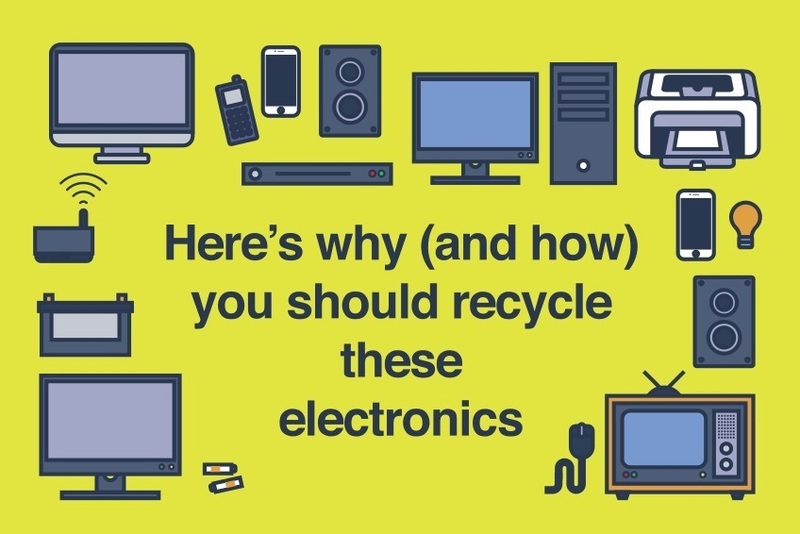 So before you toss those batteries in the trash or kick your old TV to the curb, read on for Quill tips to responsibly donate or recycle your used electronics.